Wooplr is a place where you will find aspirational global fashion apparels curated by experts just for you. Here you can shop from a distinctive range of looks hailed by a band of 10,000+ influencers. It brings you exclusive brands for men and women, new styles every week and delivers in three days. 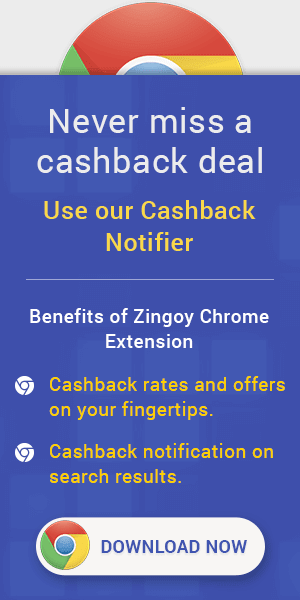 To make it an even better deal, you can shop on Wooplr via Zingoy and earn loads of cashback on all your purchases. You can earn some more cashback on your friends’ Wooplr shopping as well. Just make your own Zingoy shopping link for Wooplr, share it with everyone and encourage them to buy using your links.